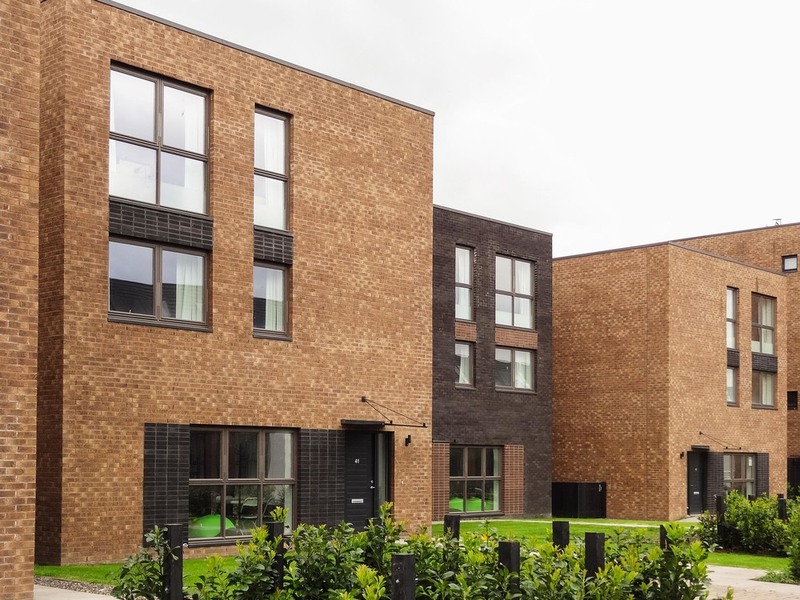 The Commonwealth Games Village has been designed to significantly regenerate a part of Glasgow that has historically been deprived of investment. 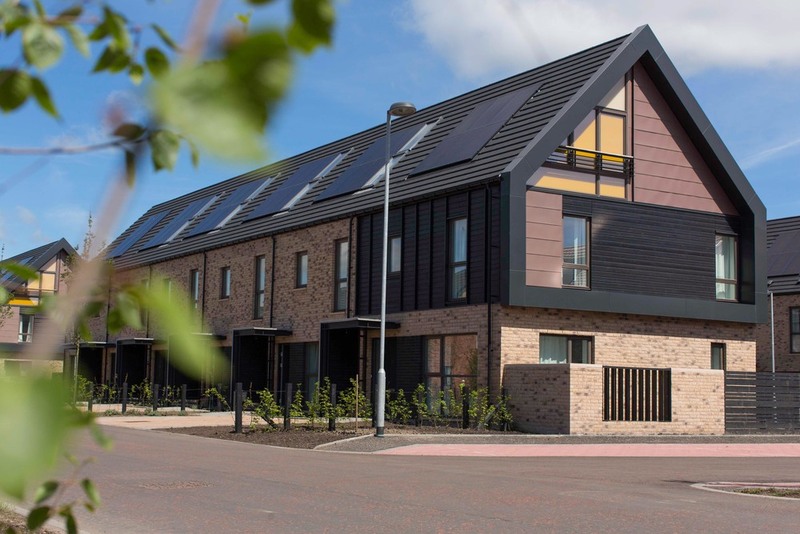 The 32.5 hectare site adjoining the River Clyde chosen for the village was severely contaminated by previous industrial uses and was remediated prior to re-use. The masterplan contains 700 new houses and a new local authority care home, and has been designed to reconnect existing local communities to the river edge and the Clyde Walkway, and to offer an alternative to traditional housing estate patterns which have previously been designed to accommodate vehicles at the expense of pedestrians. 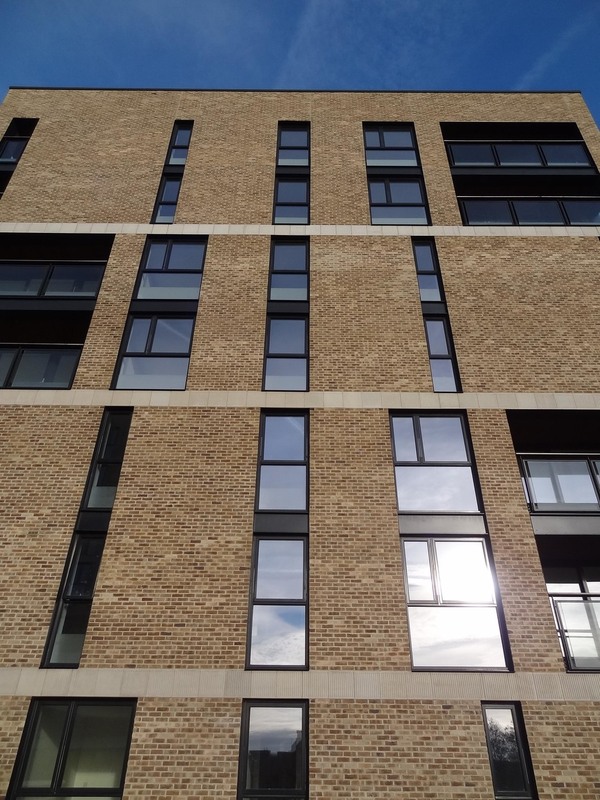 Variety of housing types, scale, forms, and architectural detail have been built-in to create a distinct and sustainable new place which will engender community pride. 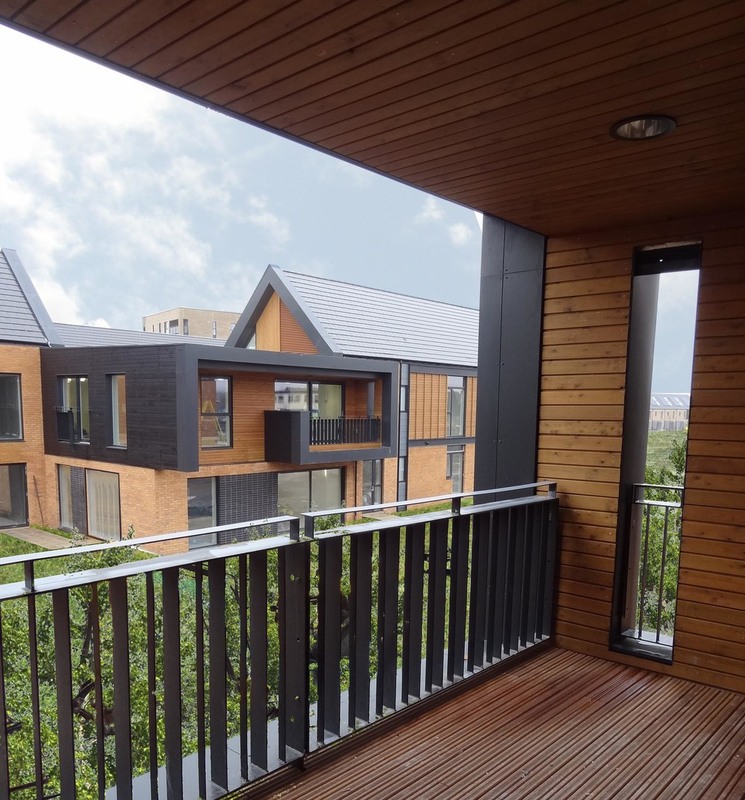 The buildings on the site are designed to significantly exceed current environmental standards through the use of; district heating served from an on-site energy centre, roof mounted photovoltaic cells, high levels of thermal insulation, and heat recovery systems. Combined, these will significantly reduce utilities bills for residents. Materials, detailing and landscape planting species have been applied to reinforce the four distinct character zones which help break the site down into smaller neighbourhoods. New landscaped open space and play spaces have been created, and integrated with sustainable urban drainage features. In July 2014 the Village served very successfully as accommodation for 6500 athletes and officials during the Commonwealth Games. All of the buildings on the site were designed to accommodate this interim, pre-completion use with a minimum amount of alteration necessary during post games re-fit works.